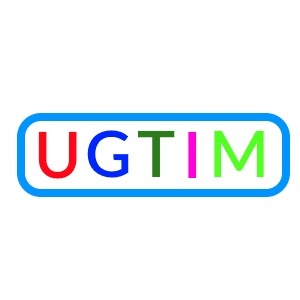 UGTIM™ is a flexible requirements analysis and modeling methodology especially designed for Global Taxation Projects which enables relevant stakeholders like Tax Consultants, Business Executives and Software Companies to define, discuss and to document requirements in a structured and highly accurate manner and in a common language. It has emerged as part of successful projects in the US, EU and Australia. It is not a theoretical model but a tool that has proven itself many times in practice. Utilizes new and/or existing tax software capabilities, so that software companies, -developers and/or -integrators can focus on the implementation of requirements. 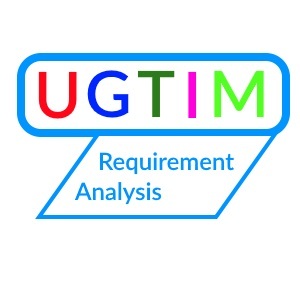 We offer you a UGTIM™ based requirement analysis together with your tax consultant(s). 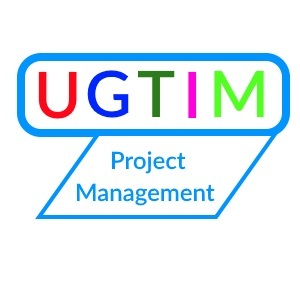 If you want us to manage your whole project, you can also opt for UGTIM Project Management, which is delivered by a PMI certified Project Manager (PMP). 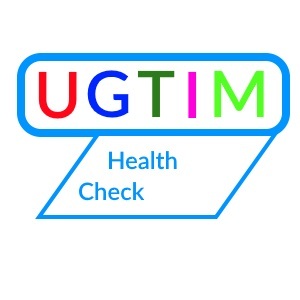 Additionally, if you run a marketplace yet, we also offer you a health check to ensure, that your implementation is still up-to-date.